A Red Dirt 4WD is the ultimate vehicle for exploring the hidden gems of Western Australia and the Northern Territory. 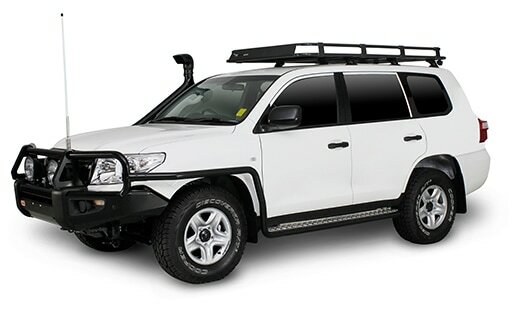 Our 4WD’s vehicles come equipped with a 40L Engel fridge, UHF radio, standard recovery tools, steel bull bar, safari snorkel and full length roof rack with unlimited kilometres at no extra cost. It is perfect for couple or families who want a safe and robust vehicle. Our depots are in the perfect locations to explore Australia’s most remote and inspiring areas.